We have a great deal on the Zubot Interactive HD Surveillance Smart Robot in the Geeky Gadgets Deals store today. The Zubot Interactive HD Surveillance Smart Robot is available in our deals store with 10% off, it normally costs $149.99 and we have it available for $134.99. You can’t be in two places at once, but with Zubot you can get pretty darn close. 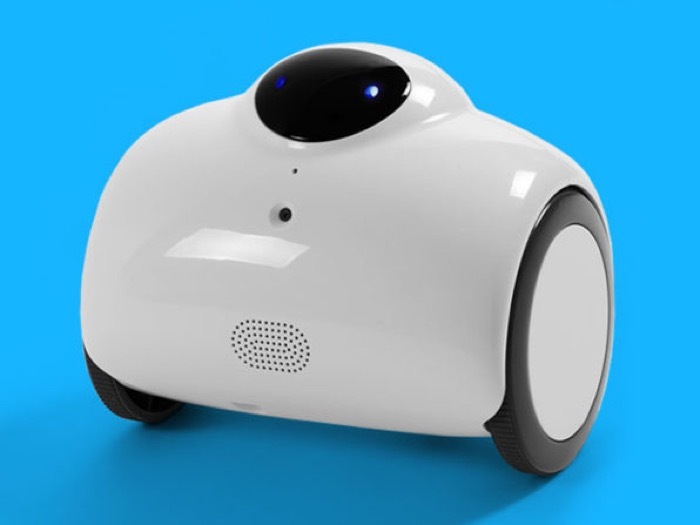 Zubot is the HD Wi-Fi robot you can control from your phone wherever you are. With 720p HD recording capabilities and two-way communication, Zubot can act as a mobile security camera, or act as your surrogate if you can’t be somewhere. Just think of it as your personal assistant and security guard. You can get your hands on this great deal on the Zubot Interactive HD Surveillance Smart Robot over at the Geeky Gadgets Deals Store at the link below.